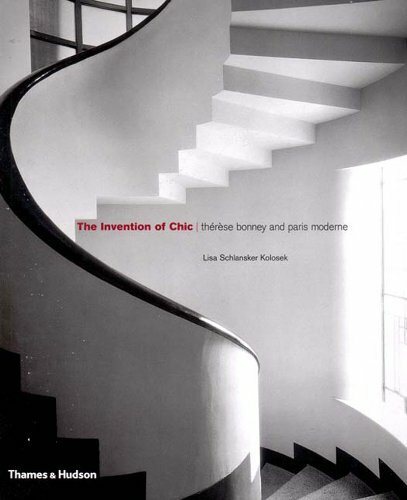 9780500510964 | Thames & Hudson, December 1, 2002, cover price $45.00 | About this edition: This volume is based on Therese Bonney's little-known archive, much of it unpublished since the 1930s, which comprehensively documents the modern movement in Paris between the wars. 9780810932784 | Cooper-Hewitt Museum of, November 1, 2001, cover price $35.00 | About this edition: Russel Wright (1904-1976) was one of America's great industrial designers. 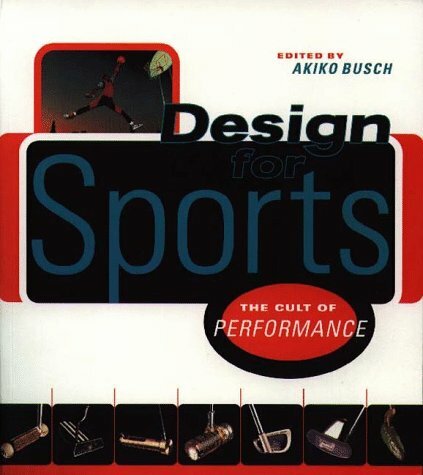 9781568981451 | 1 edition (Princeton Architectural Pr, June 1, 1998), cover price $19.95 | About this edition: If sports have become a new religion, then sporting equipment has become an object of devotion. 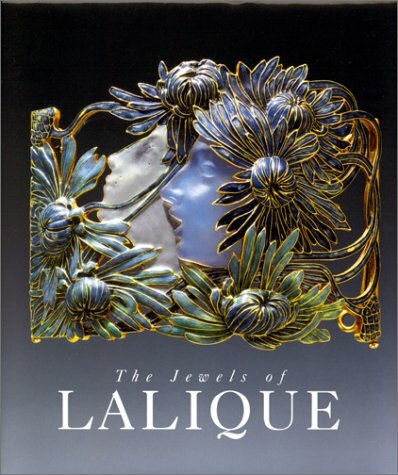 9782080136329 | Flammarion, March 1, 1998, cover price $50.00 | About this edition: The name of Rene Lalique (1860-1945) is familiar throughout the world and is synonymous with one of the most extraordinary decorative vocabularies of this century. 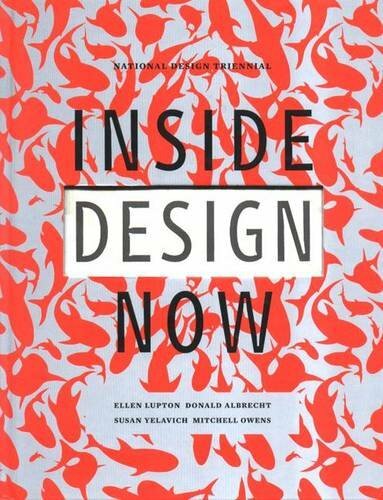 9780847820306 | Rizzoli Intl Pubns, September 1, 1997, cover price $35.00 | About this edition: The National Design Museum in New York is one of the largest repositories of design in the world, with a collection of nearly a quarter of a million objects such as typewriters, tea pots, architectural renderings, lace, wallpaper sample books and posters. 9780910503648 | Cooper-Hewitt Museum of, June 1, 1997, cover price $35.00 | About this edition: The National Design Museum in New York is one of the largest repositories of design in the world, with a collection of nearly a quarter of a million objects such as typewriters, tea pots, architectural renderings, lace, wallpaper sample books and posters. 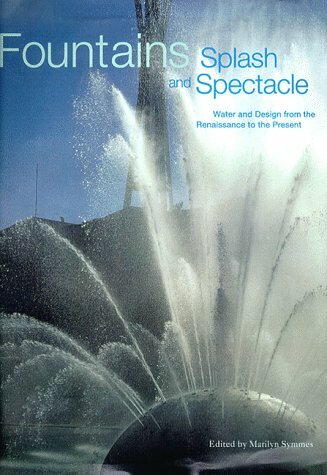 9780787235215 | Kendall Hunt Pub Co, June 1, 1997, cover price $55.01 | About this edition: The beginnings of modern design occurred in Renaissance Italy, which first fostered the concept that all the arts are based on universal principles of design. 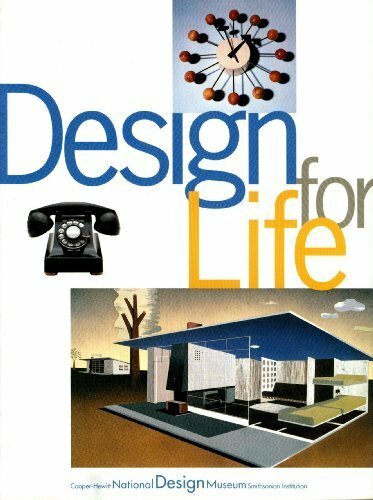 9780910503617 | Univ Pr of New England, February 1, 1997, cover price $40.00 | About this edition: The beginnings of modern design occurred in Renaissance Italy, which first fostered the concept that all the arts are based on universal principles of design.